A tightly regulated balance between excitatory and inhibitory neurotransmission is required for proper functioning of the brain in the long term. Although a strong excitatory drive is necessary for processes such as learning and memory, exaggerated levels of excitation may lead to the neuronal system getting out of control, possibly leading to pathological processes. They may range from epileptiform seizures to neurodegenerative disorders, finally resulting in a massive neuronal cell death. 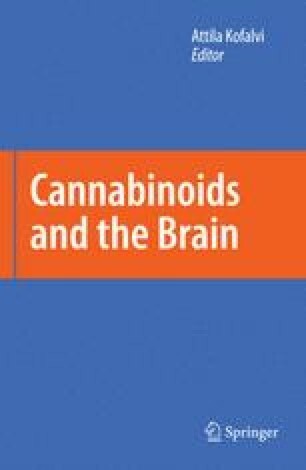 The present chapter will discuss the function of the endocannabinoid system in the maintenance of the balance between excitation and inhibition in the brain, and its possible therapeutic exploitation as a target against epilepsy.